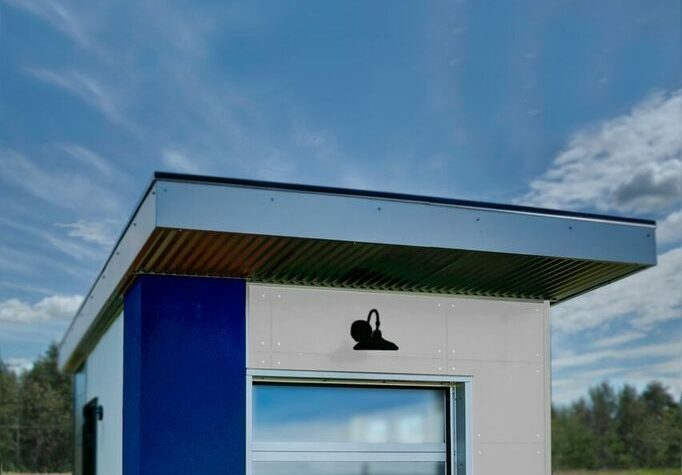 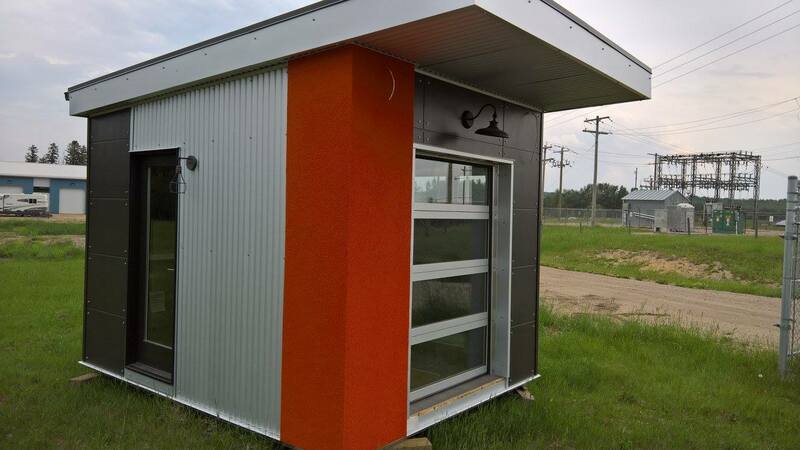 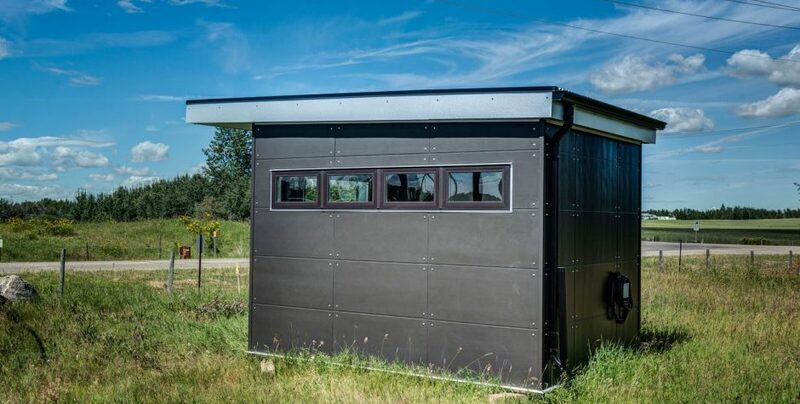 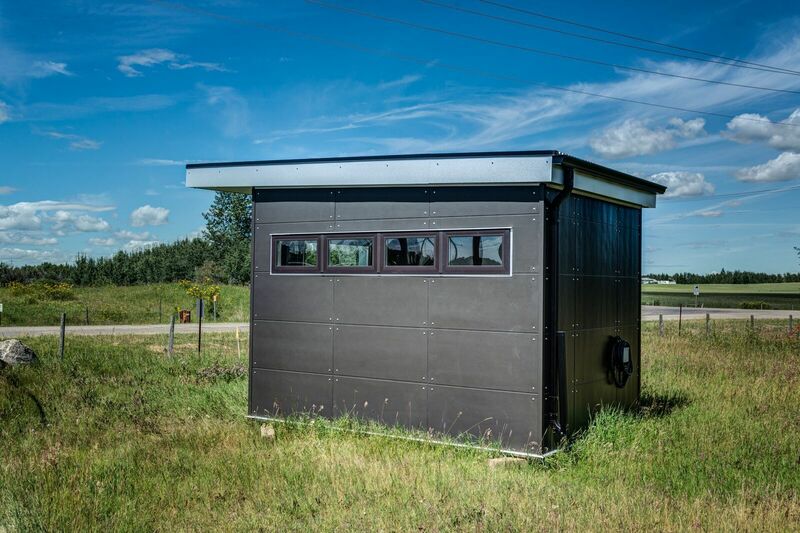 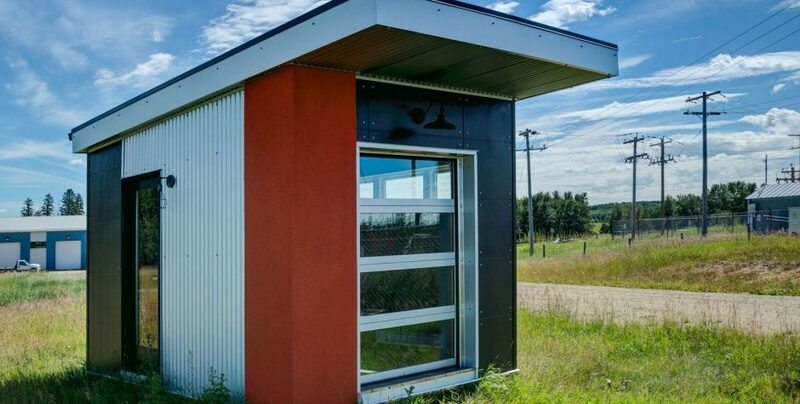 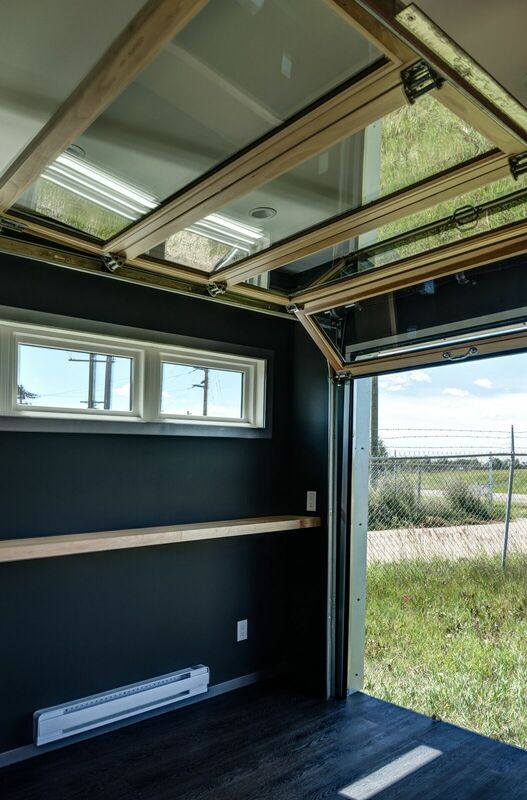 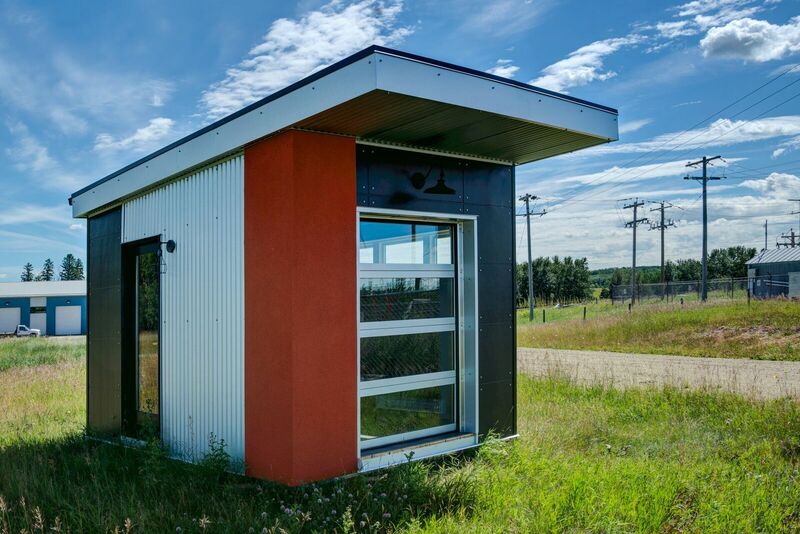 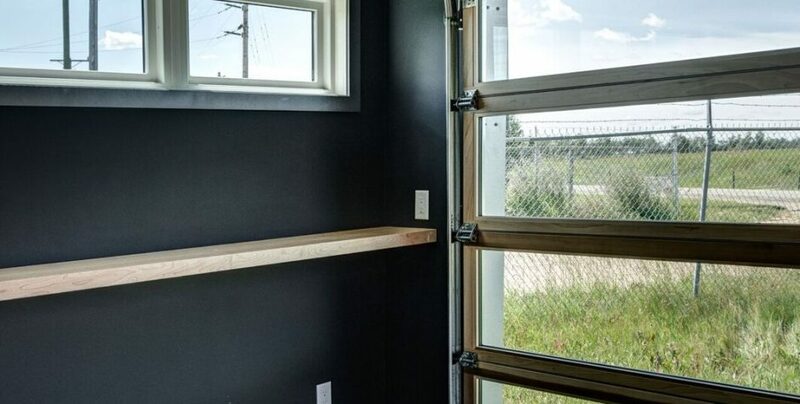 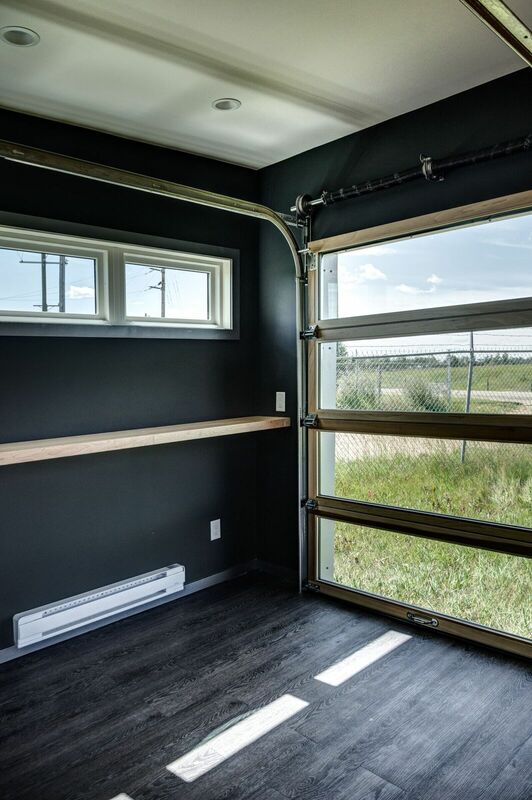 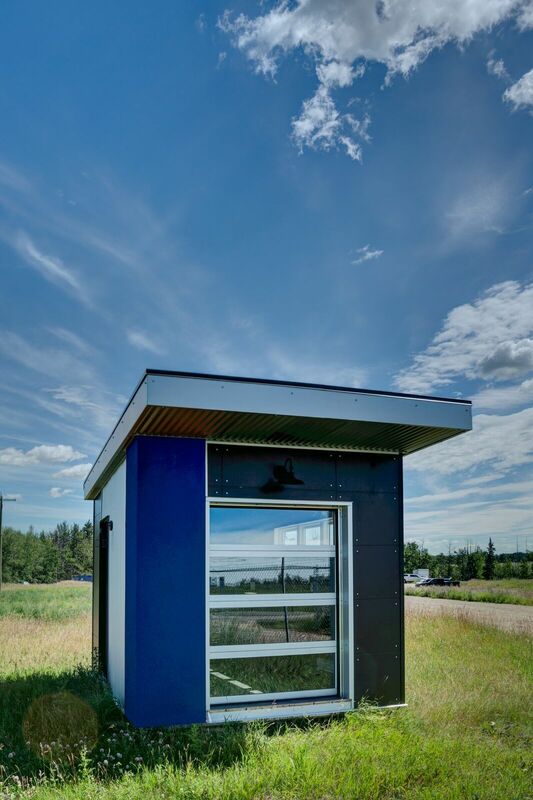 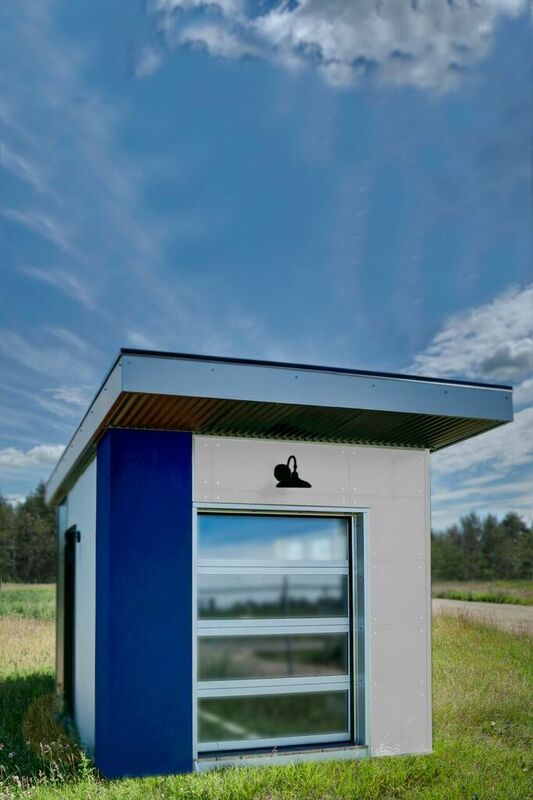 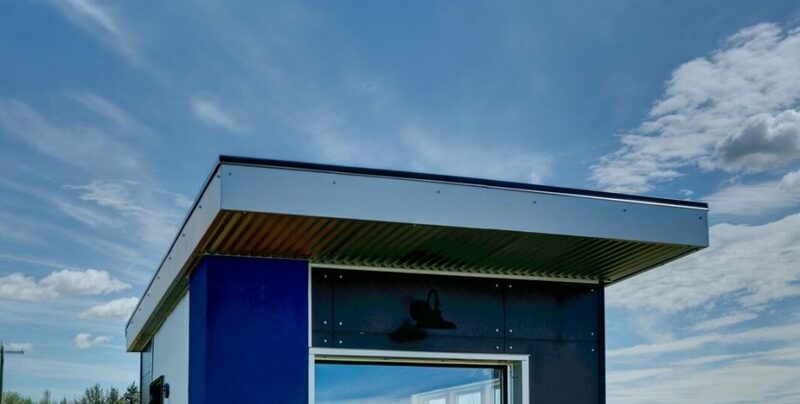 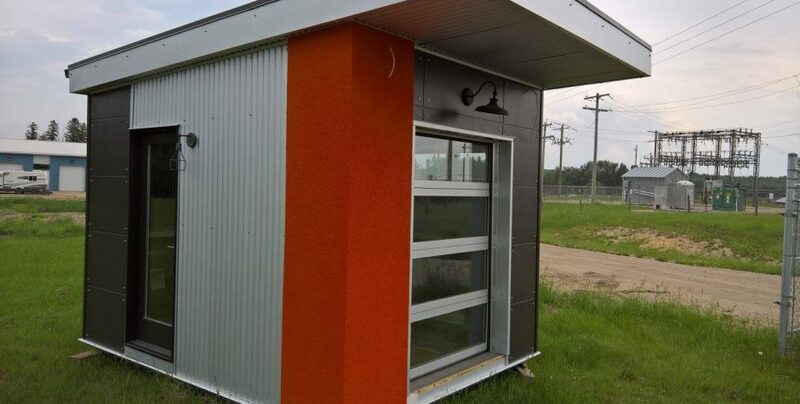 For all the motorcycle riders and collectors, we have the perfect shed for you! 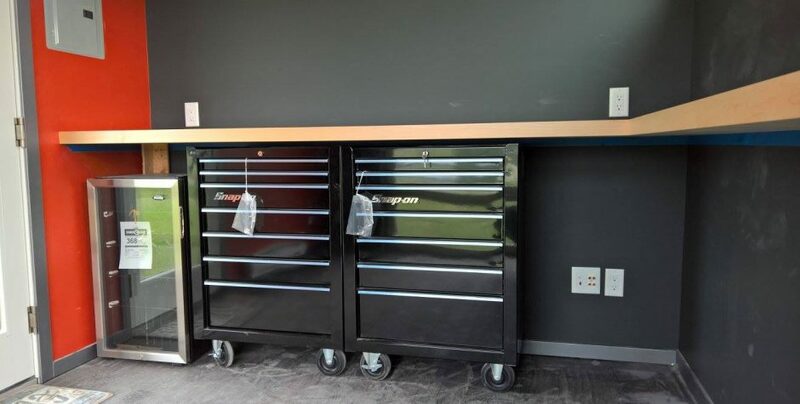 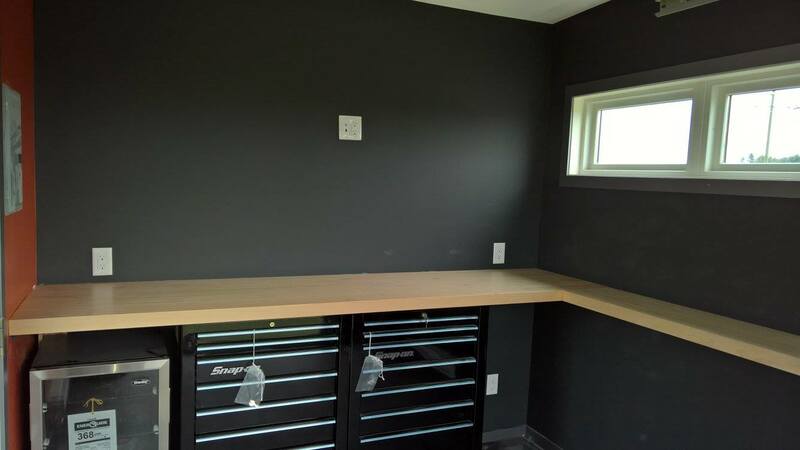 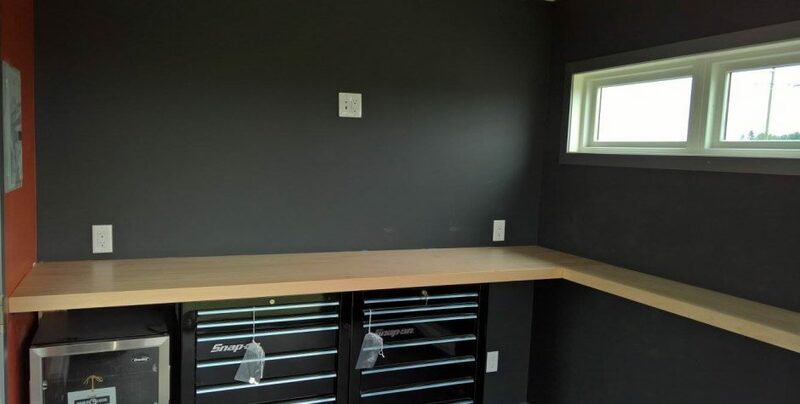 No more paying to store your bike or ATV somewhere else and you get a great workstation to work on them. 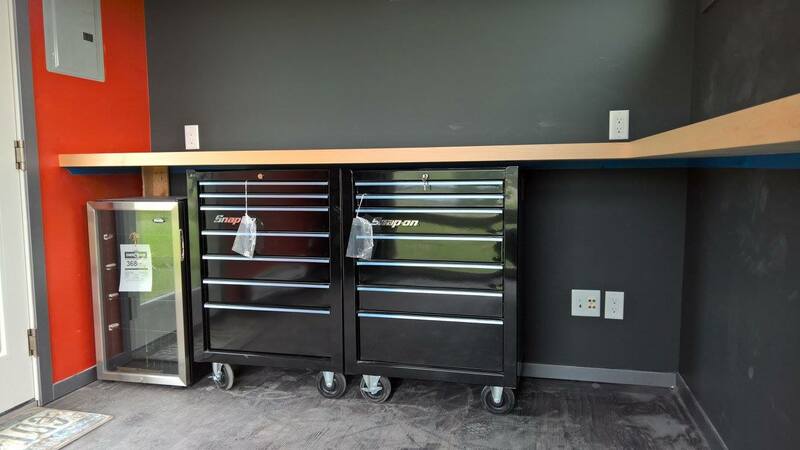 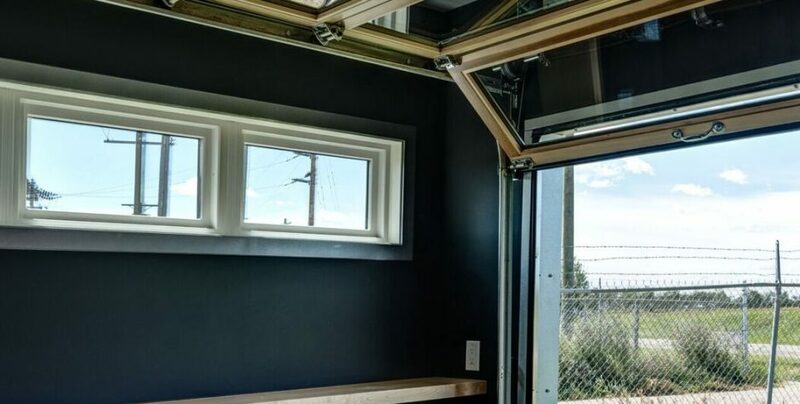 This particular one has a mini-fridge, a couple of Snap-On tool chests, a spot for a wall mount flat screen TV and a bar top ready for stools and hanging out with your friends.